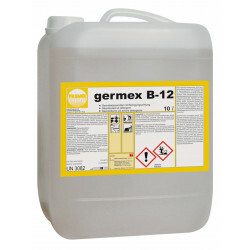 This combination of quaternary ammonium compounds with special surfactants disinfects and cleans in one single step. 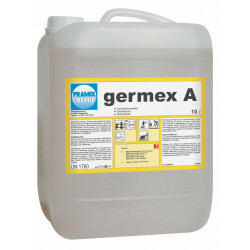 Highly effective, formaldehyde-free surface disinfectant for hospitals and medical practices. VAH-listed. 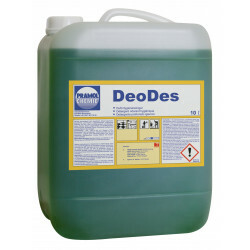 Active cleaner for the removal of mould spots and mildew in sanitary and moist areas. Bleaching effect. 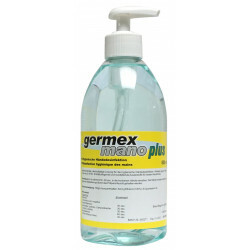 germex mano is a ready-to-use product for hygienic hand disinfection. Effective within 30 – 60 seconds. 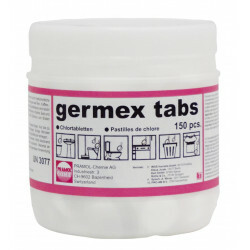 Bleaching cleaner in tablet form. For toilet siphons, mops, white laundry, etc.